The Humane Society of the United States recently announced the creation of their new “Humane Puerto Rico” initiative. 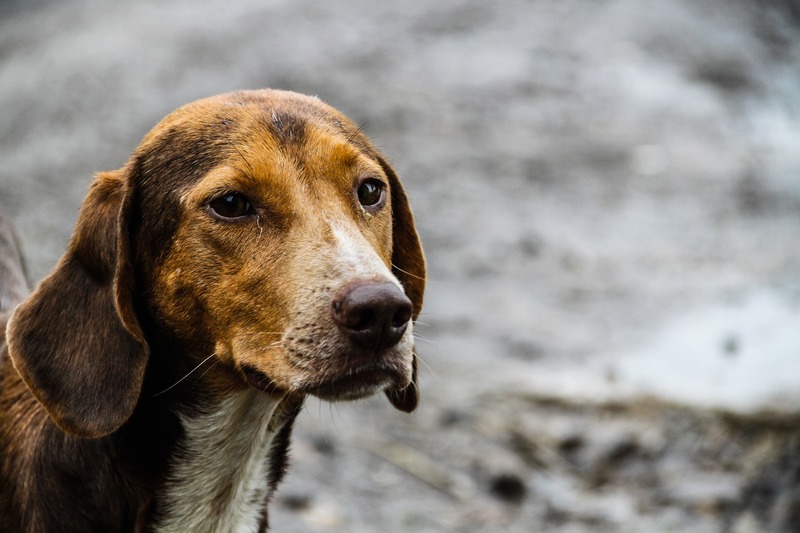 Puerto Rico is a commonwealth of the U.S. and according to HSUS, there are many dogs, cats, and other animals there that are in urgent need of help. 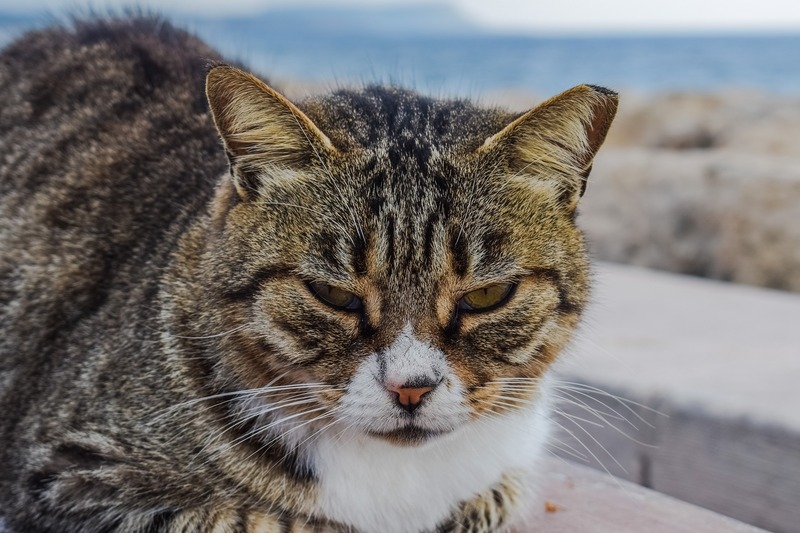 Did you know that the euthanasia rate for shelter dogs and cats is 95%, and that many thousands of homeless pets roam the streets of this island? Training law enforcement officers and prosecutors on animal cruelty crimes. Donating law enforcement evidence-gathering kits. 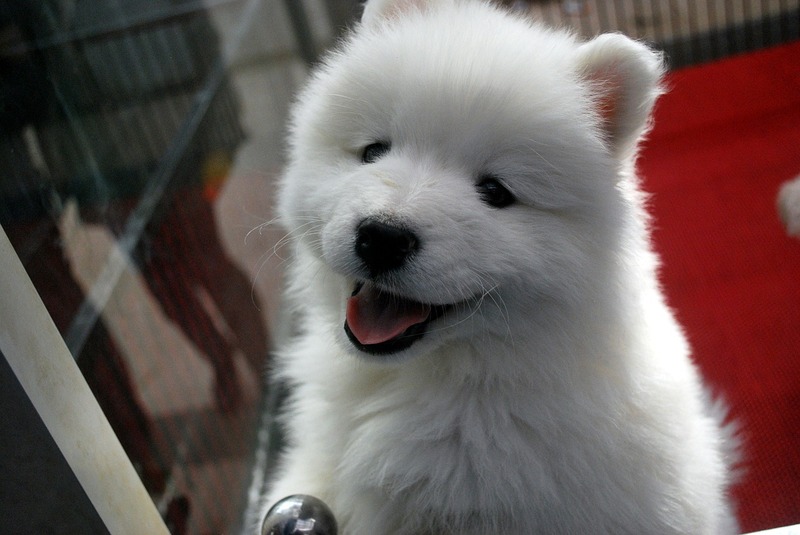 Cracking down on puppy mills. A humane education program that will reach every K-12 public school student. New tools and technology for animal shelters on the island. 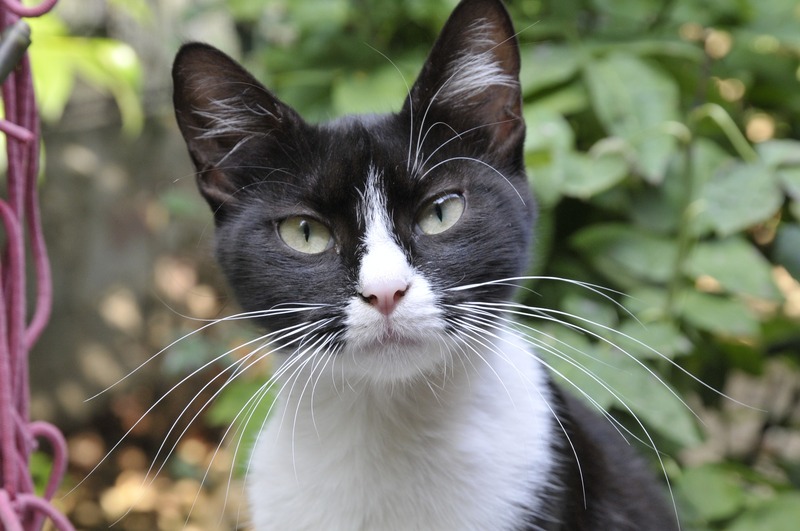 Partnering with Humane Society International on low-cost spay/neuter programs. Puerto Rican government officials signed an agreement pledging their cooperation to help solve critical issues such as animal cruelty, the street dog population, and the euthanasia rate. 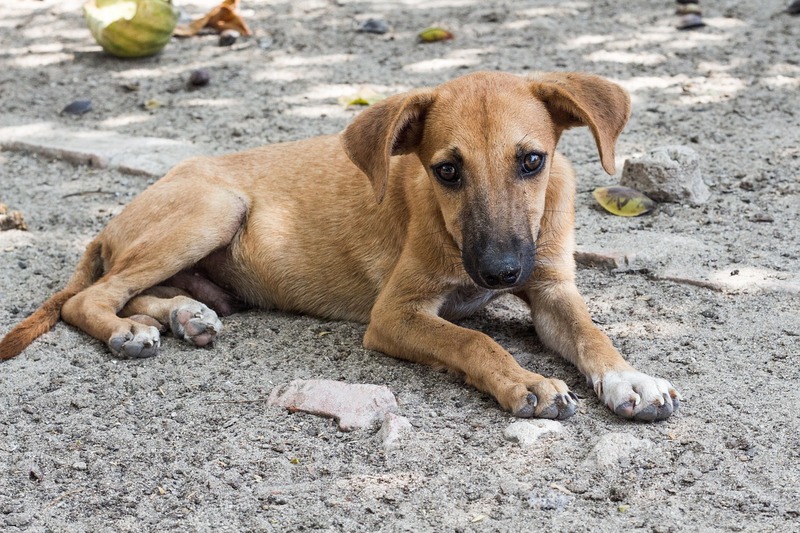 HSUS notes that many tourists visiting Puerto Rico have been struck by the number of homeless animals in poor condition wandering the streets, and have contacted various organizations to see what can be done. 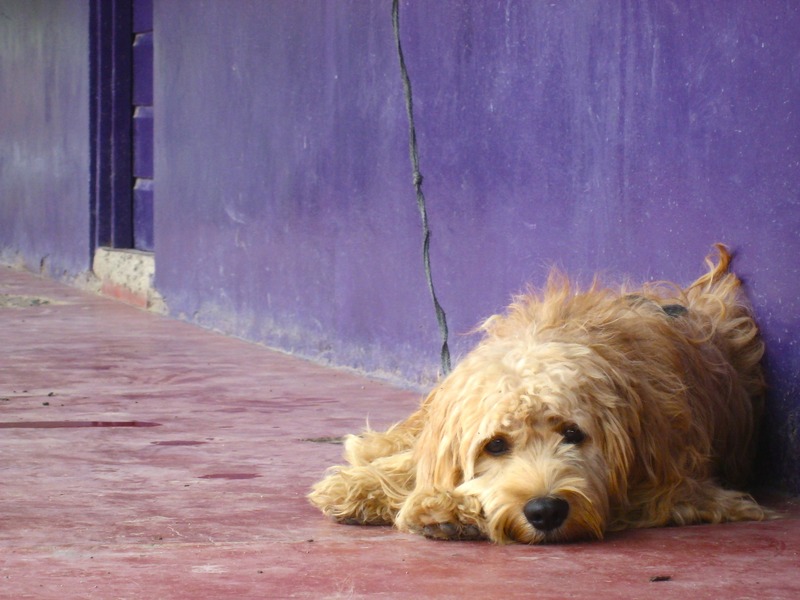 Interested in learning more about the HSUS Humane Puerto Rico initiative? Click HERE for the original story. For an update on what’s been going on lately, including a contraception program for the free-roaming horses of Vieques, and the launch of the Sister Shelter Project, in which shelter professionals from several states will provide assistance to Puerto Rican shelters, click HERE. Caring for our companion animals is a big responsibility. 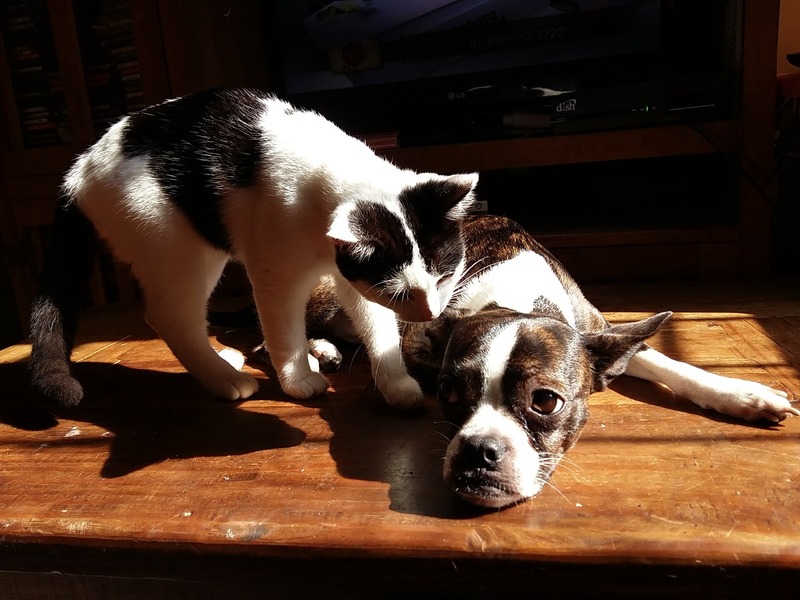 What goes into being a responsible pet owner? The elements of responsible pet ownership go beyond providing our animals with food, water, and shelter. 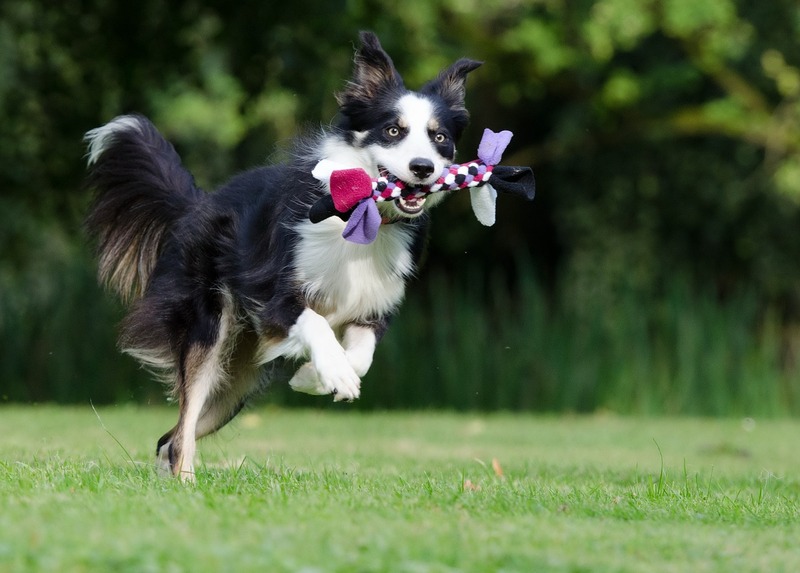 We’ve collected a few basic but important tips on the components of good pet care, courtesy of the experts at the American Veterinary Medical Association. Make sure your dogs and cats have proper, up-to-date identification (tags, microchips, registration) in case they get lost. 2. 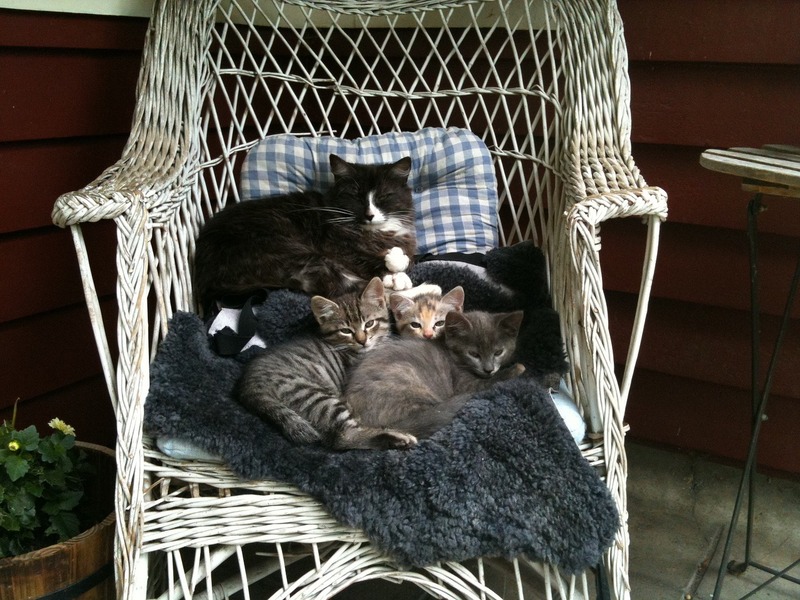 Spay and neuter your companion animals so they do not contribute to the pet overpopulation problem. 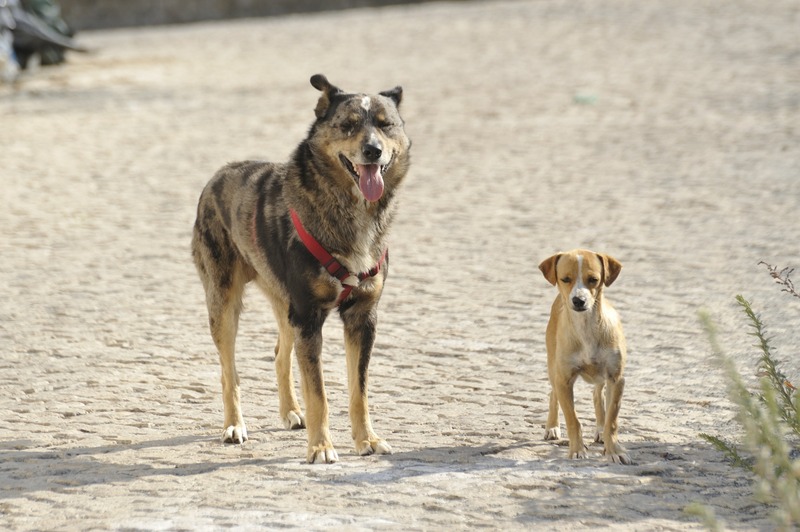 Low-cost spay and neuter options are widely available. 3. 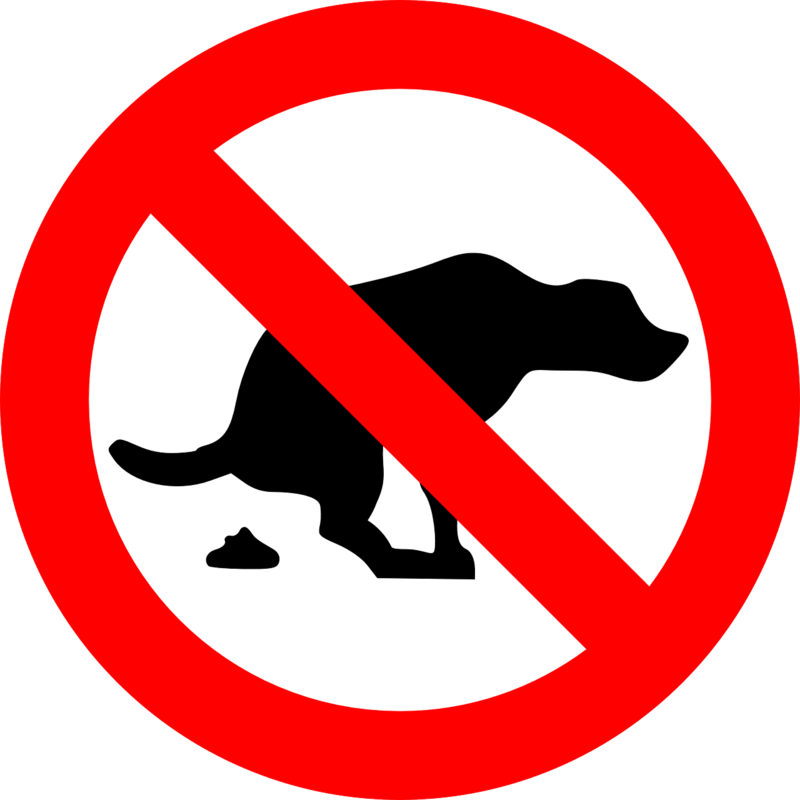 Always be sure to clean up after your dog and be aware of local ordinances like licensing requirements and leash laws. 4. 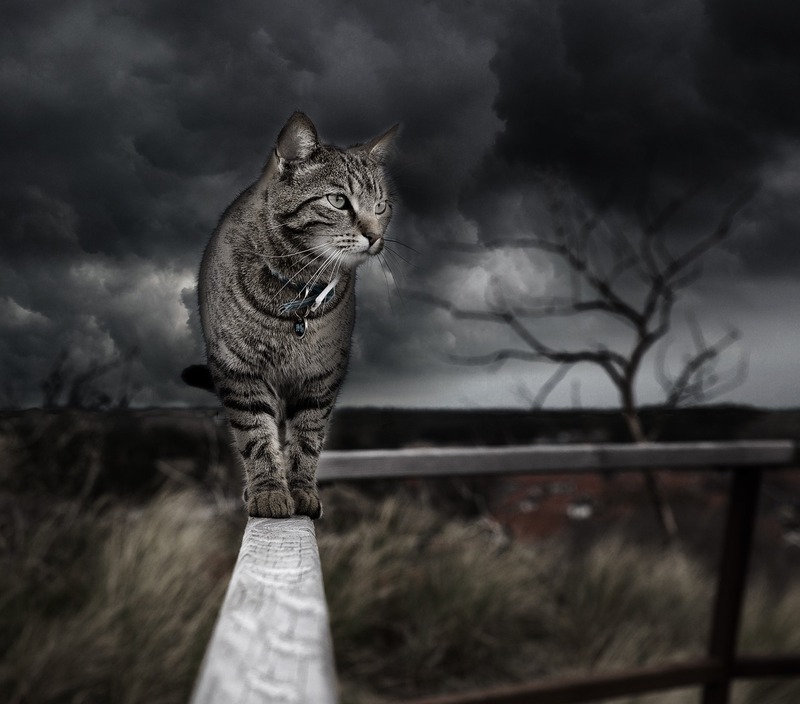 Don’t allow your cat to stray or wander off. 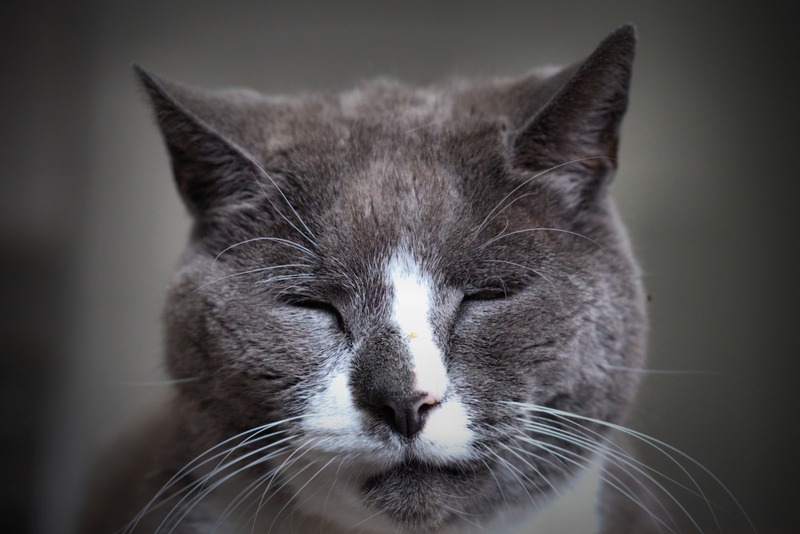 Indoor cats lead safer, healthier, and longer lives than cats allowed to roam outdoors. 5. 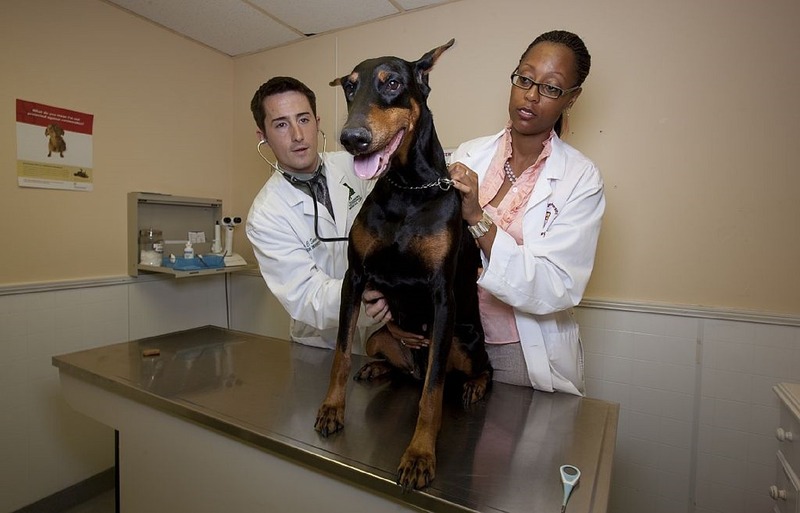 Keep your pet healthy with regular trips to the vet for preventive veterinary care. 6. 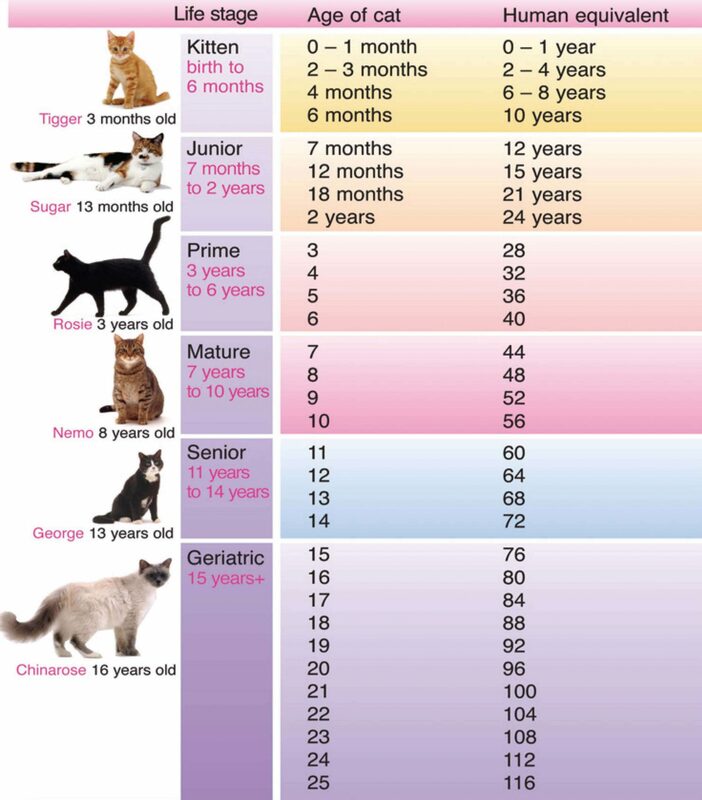 Your companion animals depend on you for a lifetime of care, so avoid impulsive decisions to get a new pet. 7. Make sure your pets are well-socialized and trained, and that you provide them with plenty of mental stimulation and physical exercise. 8. 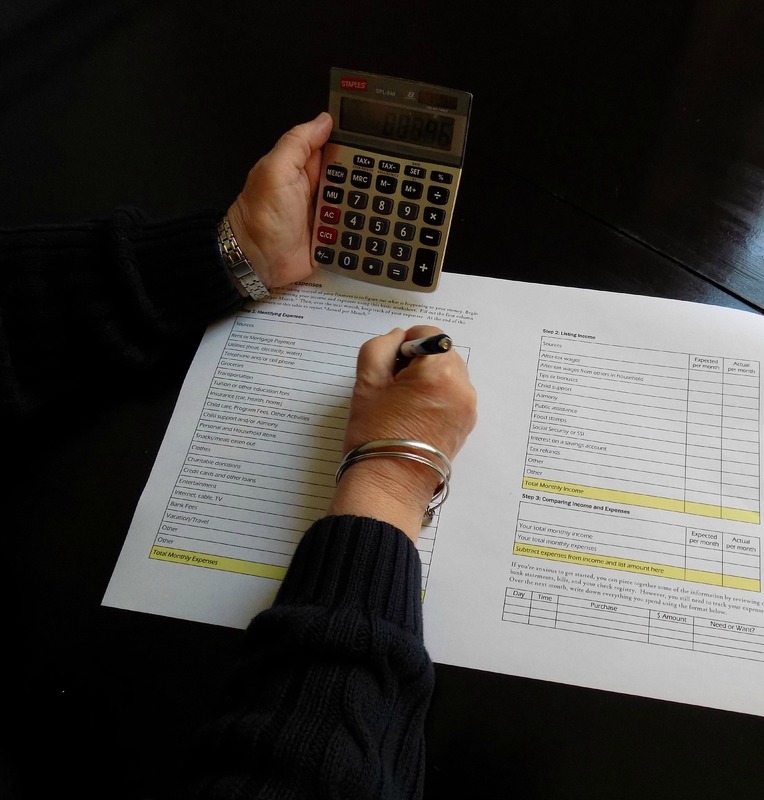 Budget for unexpected pet-related expenses like veterinary emergencies. 9. Don’t forget about your pets when assembling home first aid kits or making a disaster preparedness plan for your household. 10. 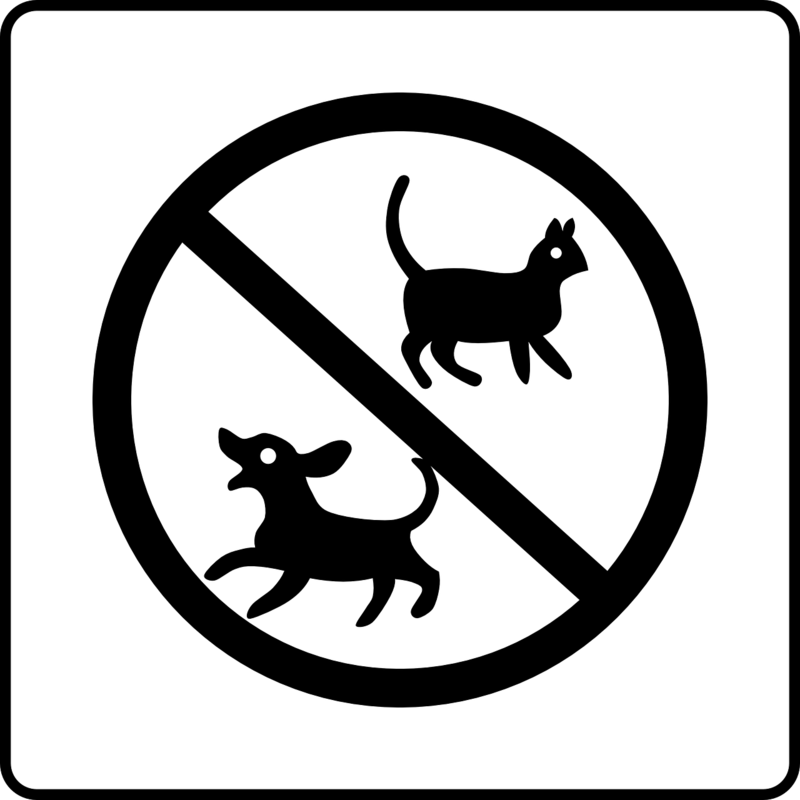 Limit the type and number of pets you have to those you can adequately care for (and never “sneak” an animal into a residence with a no-pets policy). 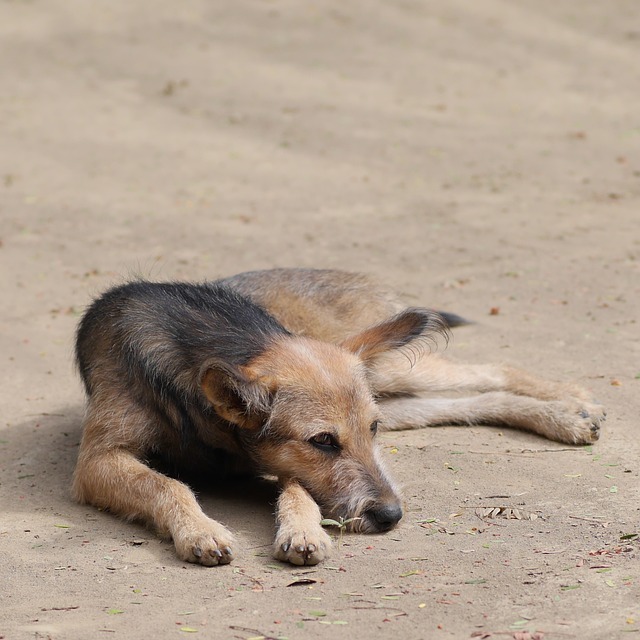 Veterinary scientists from the University of Chile’s Veterinary and Livestock Faculty have created a contraceptive vaccine for both male and female dogs, intended to address that country’s growing population of homeless dogs. The concept of “immuno-castration” is not new. 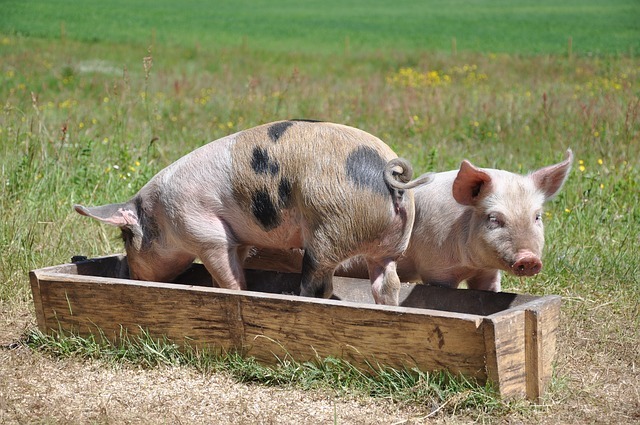 Research began in the 1980s in Australia and it has already been used successfully, mostly in pigs. The vaccine is reversible and works by creating antibodies that neutralize a hormone called Betatrophin, blocking reproductive hormones and activity in males and females. Immuno-castration is easier and safer than surgical castration, and has none of the side effects of contraceptive drugs (such as cancer) since it works in a totally different way. Research is also underway in other countries that are seeking to develop similar contraceptive vaccines for pets. 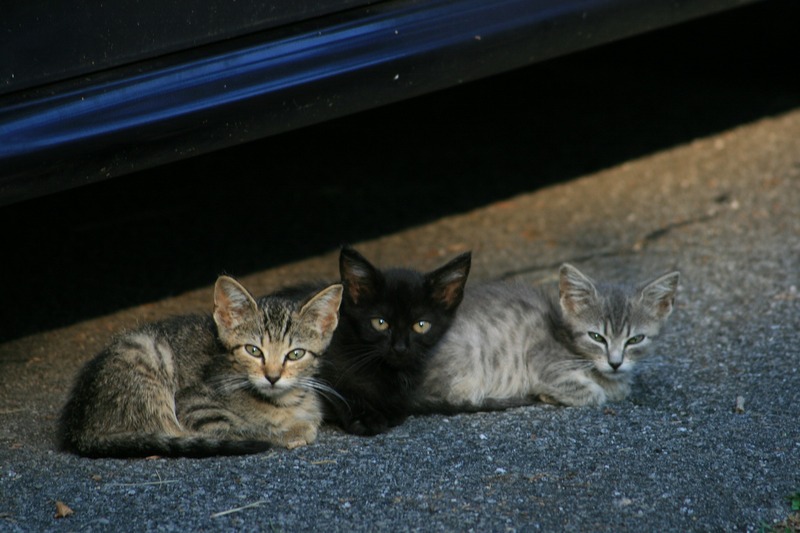 Feral cat advocates are especially interested in this technique as an easier alternative to TNR (trap neuter return), which requires surgery, in controlling feral cat populations. To learn more about the Chilean vaccine, click HERE. 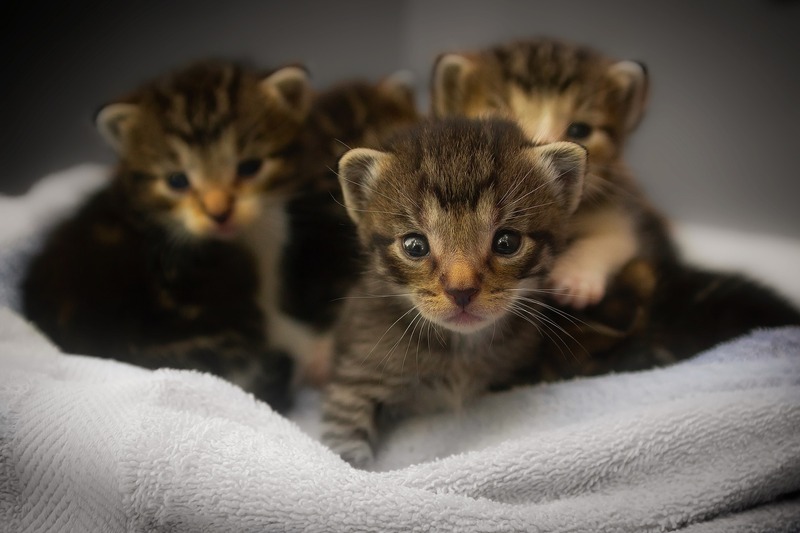 When you spay and neuter your pets you are doing your part in helping to decrease the huge number of unwanted puppies and kittens that end up in animal shelters each year. 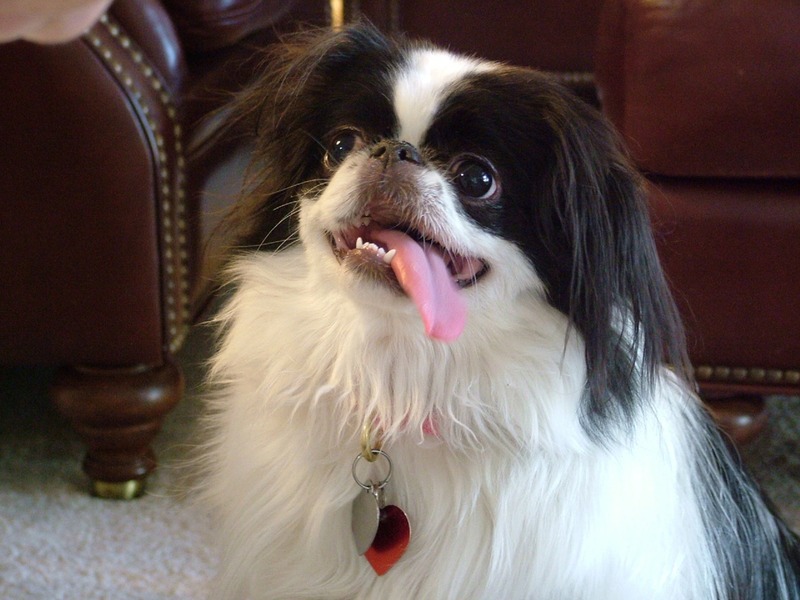 Fixing your pet also has many health and behavior benefits for male and female dogs and cats. 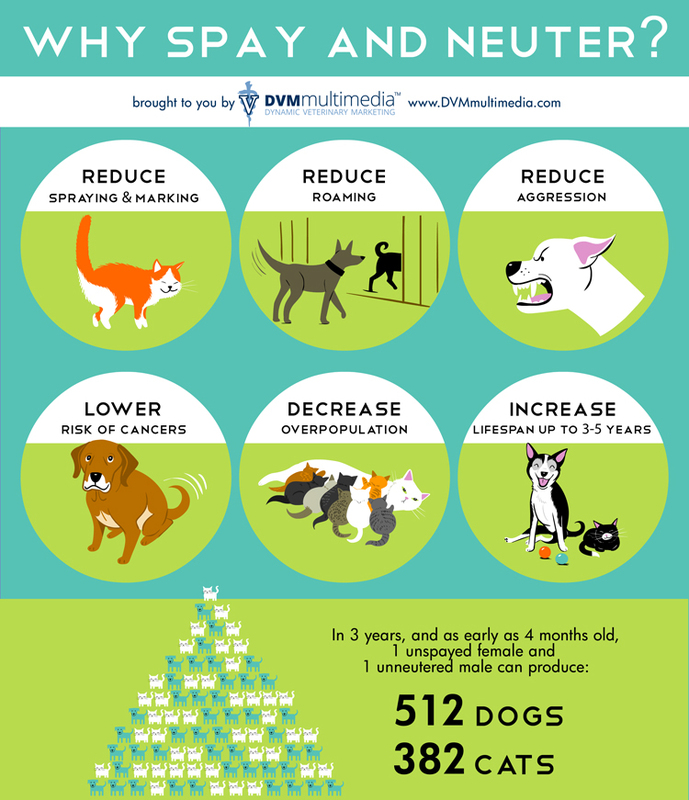 Here is a run-down of the benefits of spay and neuter.